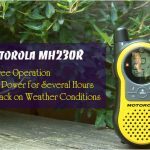 Motorola MH230TPR is a widely recommended communication gadget for anyone who loves being outdoors. 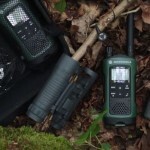 With the strong frequency of up to 23 miles, it is a perfect radio to stay connected with family and friends whether you are on a crowded shopping mall or taking challenges on a country trail. 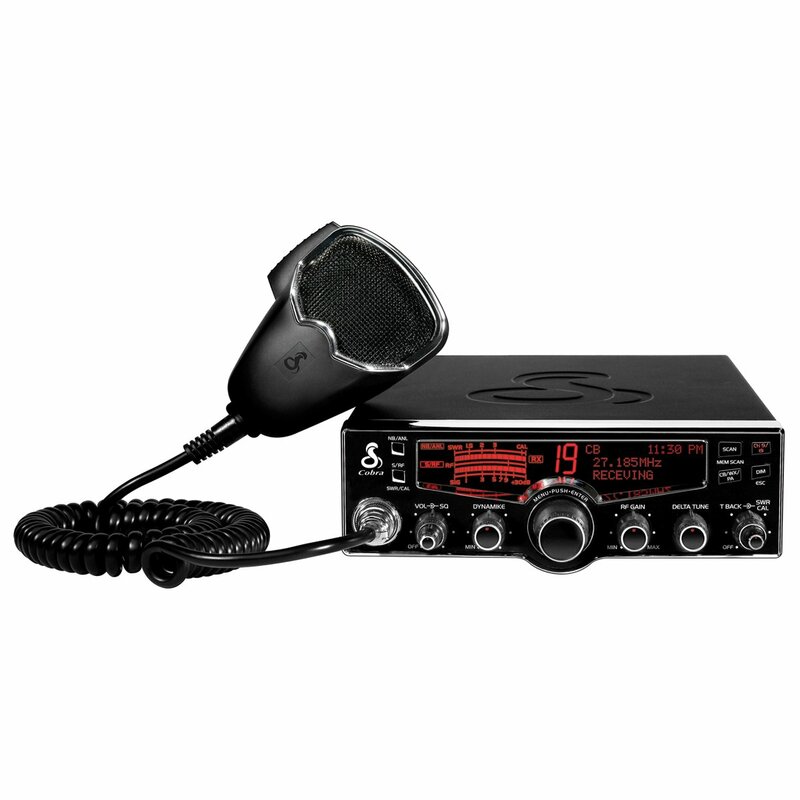 This lightweight radio is full of amazing features. Know more about it by reading this motorola mh230tpr review. Wondering where it is best to go for climbing and whether it is good to go now or later? Access one of the 7 National Oceanic and Atmospheric Administration (NOAA) channels on your device to get consistent regional and local weather report. If you are going out for fun, you may get weather alerts and warnings of upcoming harsh weather so you can stay safe from the risk of an unexpected storm. 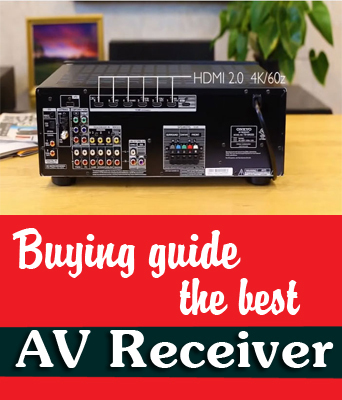 Motorola MH230TPR comes with 121 privacy codes in 22 channels with low interruptions. 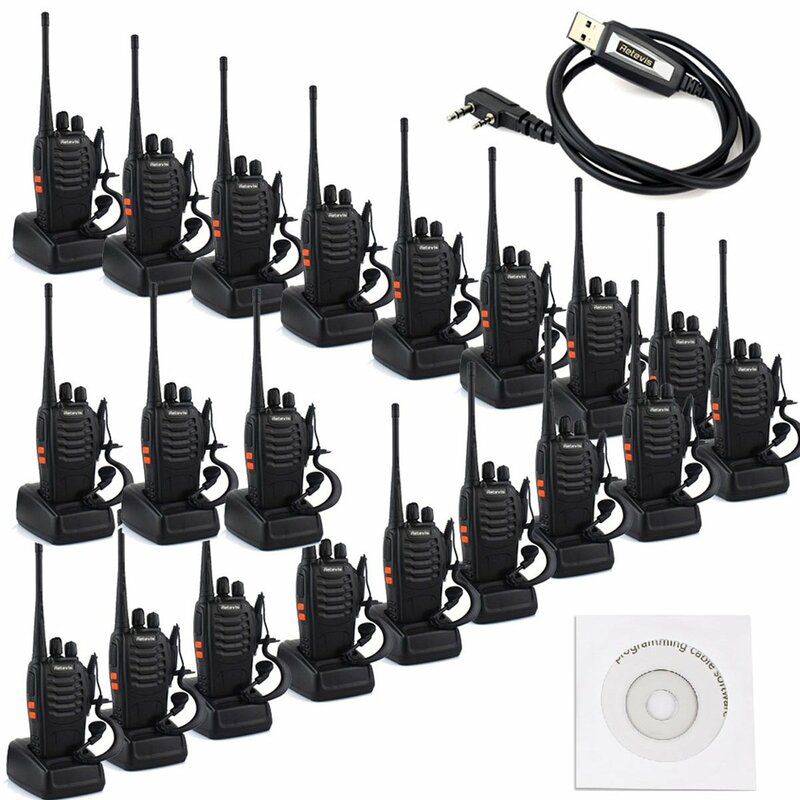 It comes with Motorola Quiet Talk Functionality through which you can easily communicate with various compatible products. The radio comes with emergency alert functionality so you can get escape to the outdoors without any problem and you will be informed about any of the potential risks which may take place. All you need to activate the alert button and an alert siren is transmitted with the transmission of incidental or spoken sounds. It also features in-built flashlight for adventures and to work on power outages and emergencies. You don’t have to engage your hands over your phone. 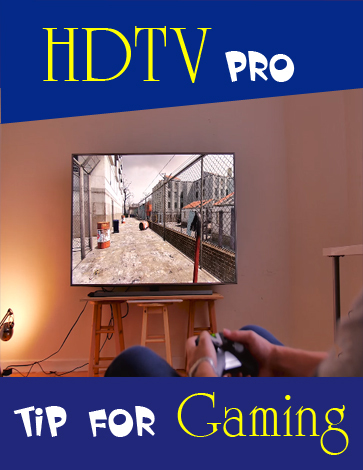 With its iVOX feature, you can easily work hands-free. You can get it on speakerphone and chat without stopping your work. 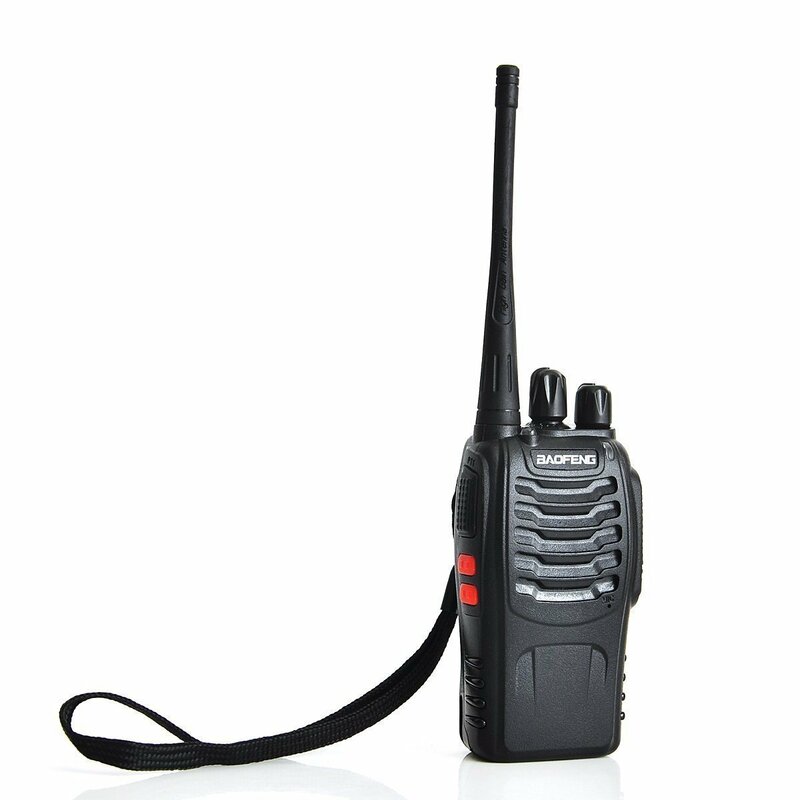 As the name suggests, Motorola MH230TPR comes with a superior range of around 23 miles. 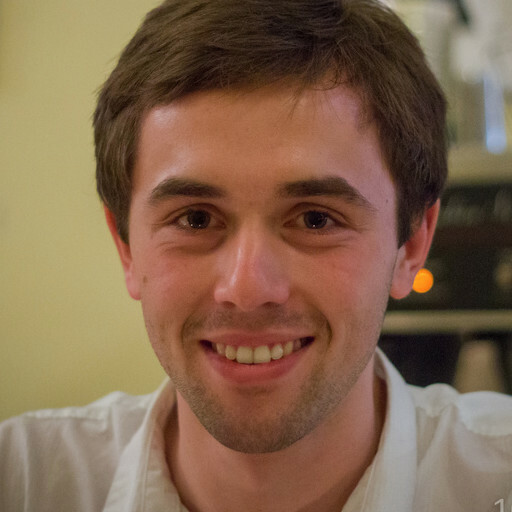 Keep in mind that it would be out without any interference and it is likely from one high point to another. You are more likely to have a shorter area in dense urban settings and people have got more reception. There was some interference in an open area but it still got the frequency of over 6 miles. But this kind of distance is expected when you are hiking in the forest with friends or family. 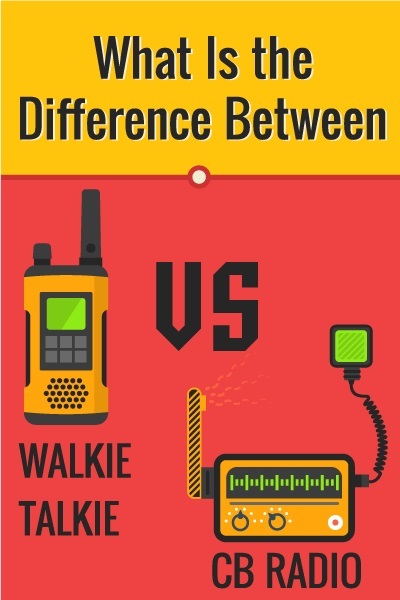 Access to the NOAA support is such a remarkable part of these walkie-talkies. You can easily and effortlessly tune into any of the NOAA channels and pick up the regional and local weather. The push-to-talk microphones really work well and you can easily hear better in noisy environments. It comes with 22 frequency capacity to reduce interruptions with 122 privacy codes. It is good for a group of family or friends as it gives great reliability of Talkabout at a decent price range that can easily match their environment. 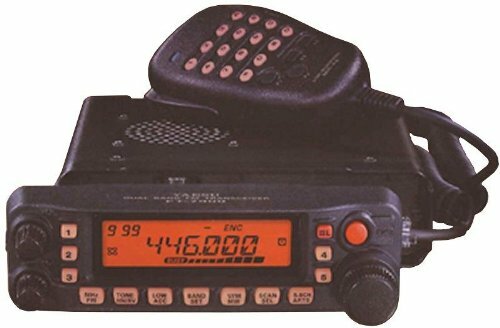 Motorola MH230TPR has been available on Amazon for sale since August 2012. 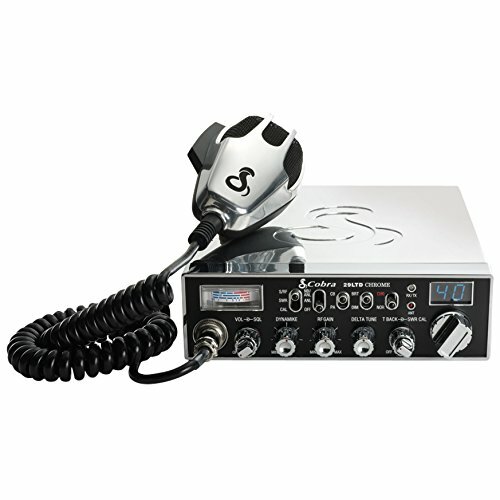 It is a superb communication tool for everyone who loves adventurous activities. 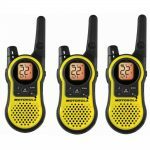 These radios are available in appealing black and yellow color and they come with user-friendly controls. Only price is a bit high. But it is really worth it. Every finest quality product has a bit high rate associated with it for its features, right? 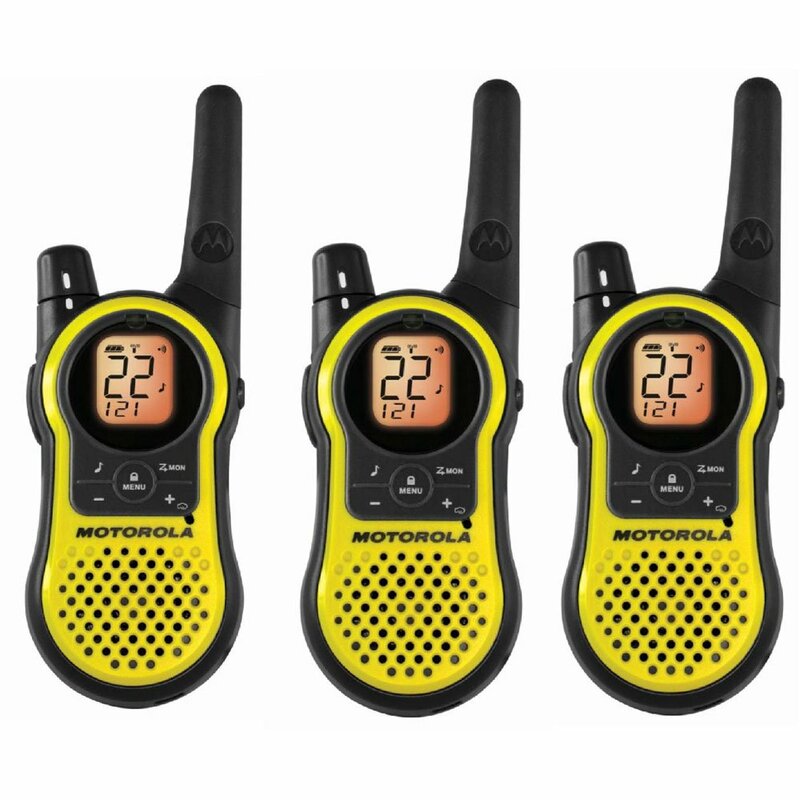 Motorola MH230TPR pack features three GMRS/FRS radios, push-to-talk microphone and three ear buds, three belt clips, one dual desktop charger, 3 NiMH rechargeable batteries and one wall adapter. 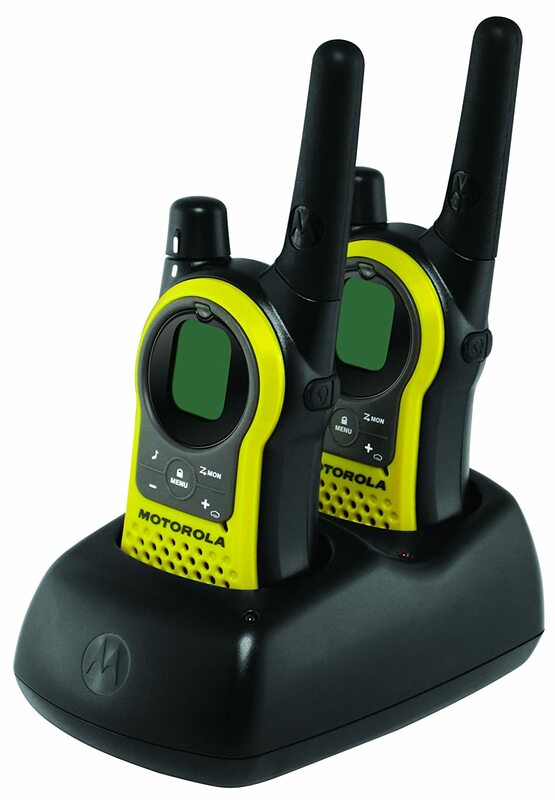 The Motorola MH230TPR is a lightweight radio which comes with a superior range which is loaded with amazing features. It has a range of around 23 miles and you are free to communicate without wire. It is sure that it won’t slow you down. According to the company, the communication range is estimated according to the uninterrupted line of sight under proper conditions. Hence, actual range will differ as per the conditions and terrains. It is probably less than maximum range. The actual range shall be limited by various factors like weather conditions, terrain, obstructions and electromagnetic interference. 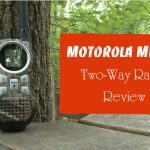 It is the best choice for any outdoor lover according to motorola mh230tpr review. It is perfect for the group of friends and family who want to stay connected whether on a shopping mall or into the woods.